Australia is often a common theme for this time of year. Australia Day falls on January 26th, but it's being observed on January 28th in Australia this year. I've compiled a list of some great, *free* online resources on the theme of Australia. 1. There are some lovely teaching resources on the official Australia Day Website. 2. Early Learning HQ has some nice free Australia printables! 3. Free printable Boomerang Decorating Template from TES. 10. There are some fantastic Australian poems for children online. You'll find loads on The Australian Poetry Library . 11. The Australia Song from Kids Learning Tube has lots of information about the Australian states squeezed into a fun 3.28min song! 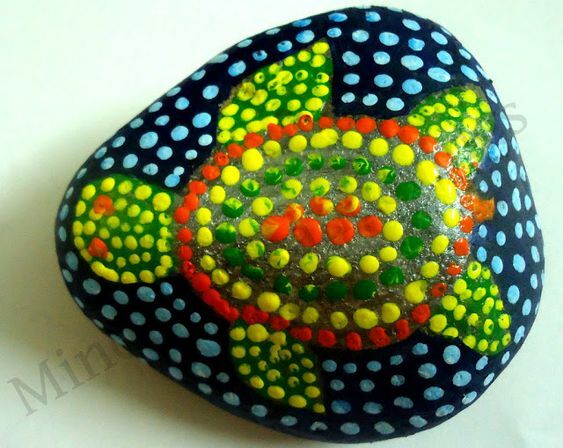 Aboriginal Dot Painting is a lovely art activity - takes focus and concentration but very effective. I love this idea of creating it on stones! 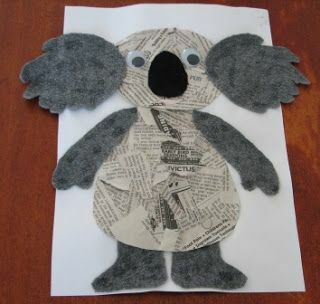 These newspaper and felt Koalas are so effective! 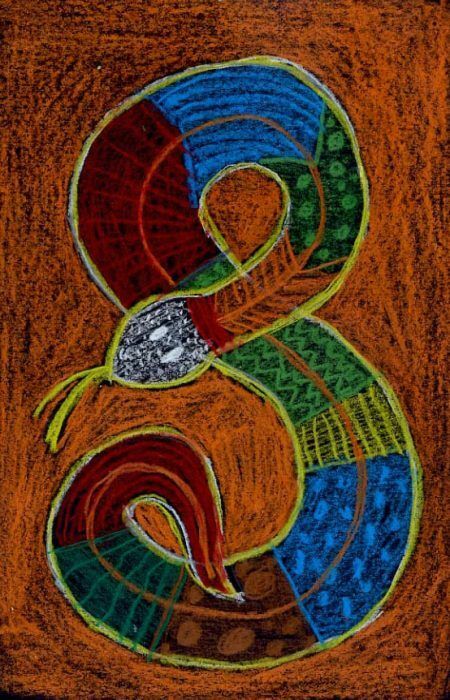 Get out the pastels or wax crayons with some black sugar paper to create some Aboriginal style snake art. If you're on Mash, my Australia Resource Pack for 4th-6th class is available to download! Rhyming is a concept which needs to be taught explicitly and effectively. Incorporating games makes it more meaningful for young learners. 'Squirrels in a Tree' is a lovely rhyming game which suits Infants right up to 1st or 2nd class. 2. The “trees” are given one picture card each and the "squirrels" are given cards that match those of the trees. 3. The “trees” move around the room or hall, find a location and become stationary. 5. Matching pairs can then work together to think of additional words that rhyme with their pictures. Easy peasy, lots of fun and a great way of promoting literacy through social & physical learning! Seat the children in a circle and pass the rhyme bag around as you all sing the chant. 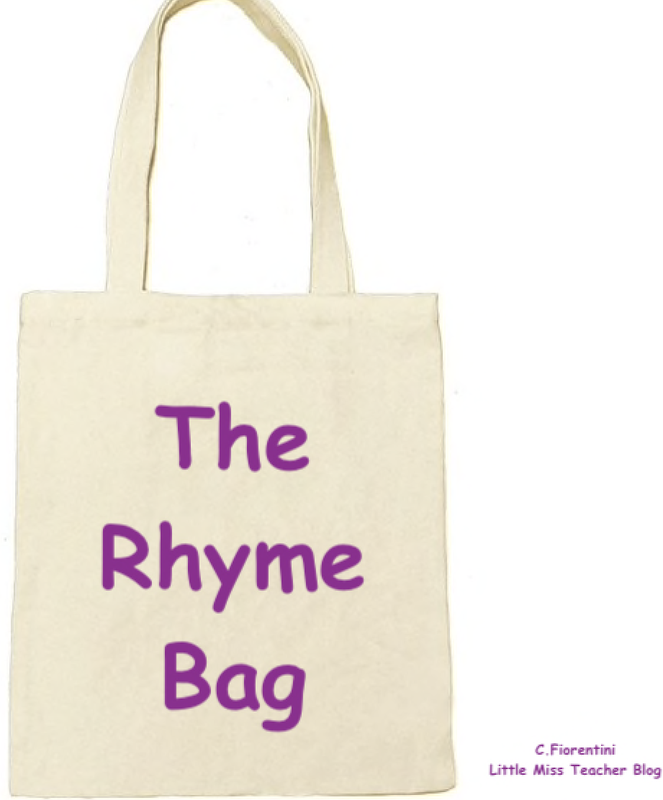 Whoever has the Rhyme Bag when the chant ends, closes their eyes and picks an item out of the bag. The child must then decide which Nursery Rhyme it belongs to! Rhyming can be a tricky concept for some to grasp. Playful approaches are best. 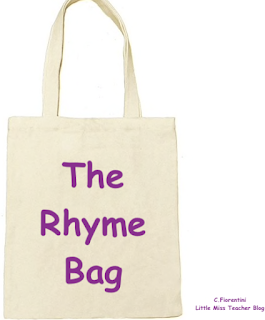 Enter, 'The Rhyme Bag'. Same chant, same seating arrangement, same routine - this time however, you fill it with objects or images from the word families you want the children to know rhymes for e.g. cat, pig, peg, log etc. So when a child chooses an object from the bag, they must think of something that object rhymes with. Simple but effective! As their learning progresses you can replace the objects or images with actual words and the children will have the challenge of reading the word then thinking about a rhyming word too. Why use novels in the classroom? Novels are a valuable resource in any classroom situation, from infants right up to sixth. Naturally, you are going to get more written work opportunities stemming from the senior classes but the younger classes can still reap the rewards of having a good novel read to them. Never too young in my opinion! Maximise your novel reading and extend your novel studies with your class by moving beyond the usual chapter summaries, comprehension style questions and character fact files. 1. Create a Book Log - using a copybook or a scrapbook, invite the children to collate their learning on the novel into a book log. These are lovely to work on and even more lovely for pupils to look back on. 3. Create a Cloze Challenge - cloze procedures are important for comprehension skills but they're much more appealing to learners if they're about something interesting and relevant! Photocopy a page from the text and block out some words. You can differentiate it to suit your own class - by either providing a word bank or not. Why not even challenge the students to create their own close challenges for their peers? 4. Dictionary Work / Thesaurus Work - looking for new words in chapters and finding the meaning and logging them in a personal dictionary or notebook! 5. Webbing - Put a character or key word in the centre of a web. Brainstorm for ideas and thoughts and see if any connections can be made between them! 7. Note taking - make post-its available for your students. 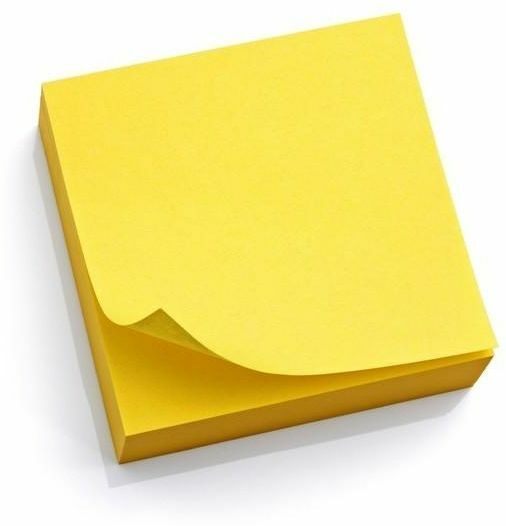 Permit them to use post-its to make notes of interesting words or events that they might want to refer back to later. Nice way of quickly recapping on a chapter and saving your books from pencils at the same time! 10. '5 Questions' - If you could ask a character 5 questions what would they be? 11. Mapping - Map out your imagined impression of what the setting of the novel might be like. 13. 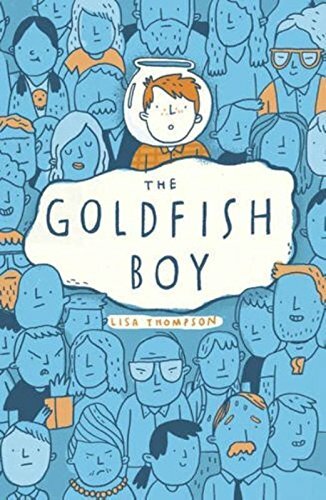 'My Fictional Friend' - encourage your students to choose a character who they would want for a friend. Why would they choose them? What would they do together? What would they talk about? 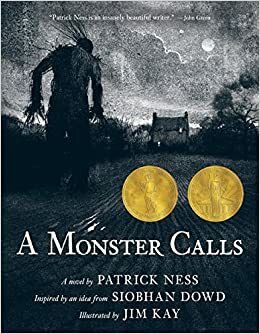 Wonderful scope for imaginative, creative writing. 15. Look for language in context - identify nouns, verbs, adverbs, adjectives, contractions within the pages! Bring learning the mechanics to life! 17. 'Dear Diary' - write diary entries for chosen characters during the duration of reading your novel! 18. 'P.S.' - Write an epilogue or some additional text for what you imagine to have happened the characters after the novel ends. 19. Reader Response - choose the most important word / line / image or object from a page and describe why you have chosen it. 20. Opening Minds - Using a blank head template, write ideas, words, sentences or draw images that you think may be flying through the mind of a particular character. So much scope for lovely learning and creative writing opportunities. 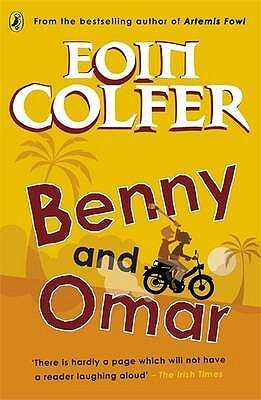 My Novel & Stories Activity Pack for 4th - 6th Class is on Mash and contains 10 templates for various novel related activities. 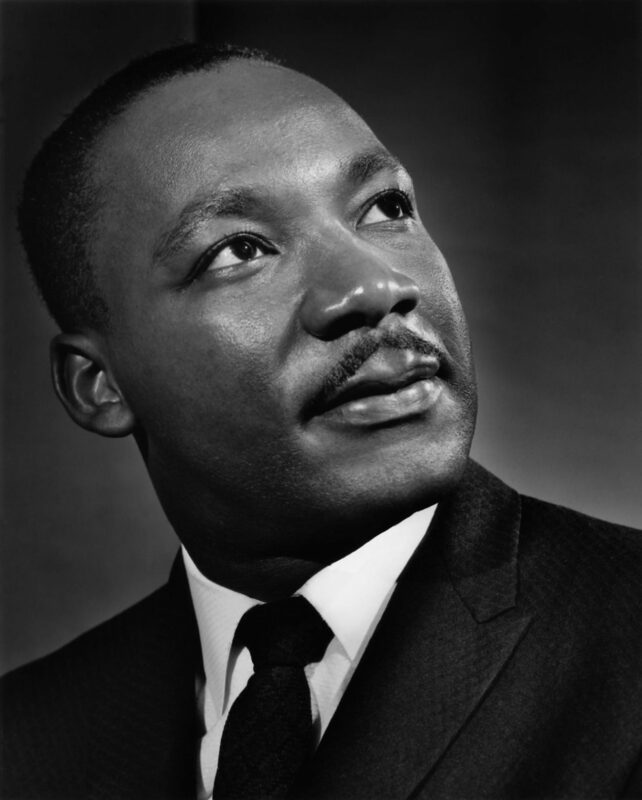 Follow the link to visit my updated post on Martin Luther King with links to resources, ideas and inspiration galore on this topic! 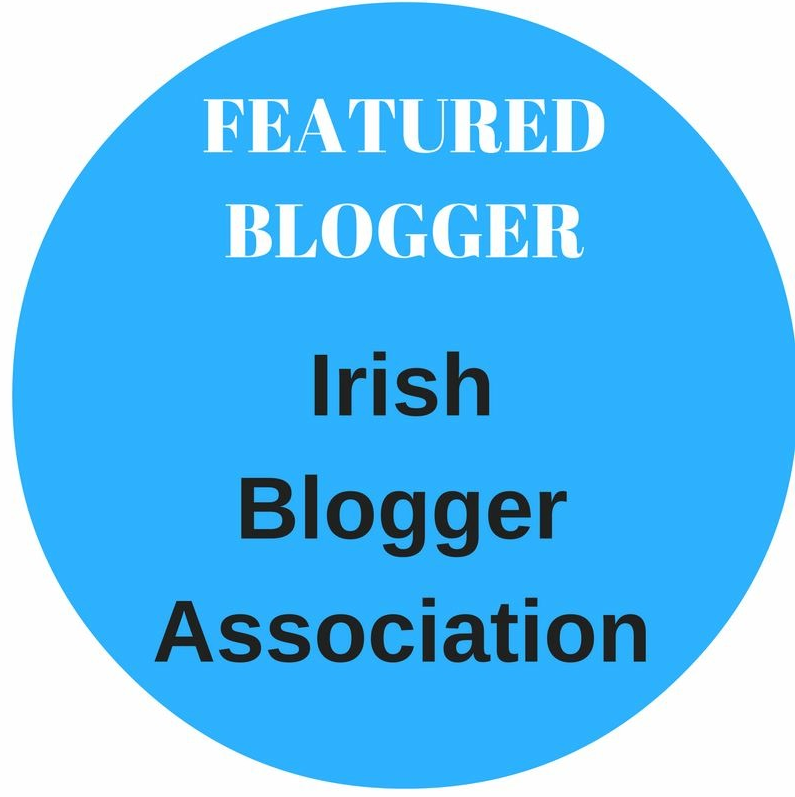 Well, I said I'd resume blogging in January and here I am! Logging in to my blog for the first time since the 12th of July feels strange! I made a conscious decision that I would log off the blog in July when the baby arrived and honestly, I haven't had time to even think about it since! I have a whole new respect for mothers and I'm counting my lucky stars that I decided not to go back to school until next year. I'll still have plenty to keep me busy, my diary is already jam packed for the next 6 months and it's only the 2nd of January! First post back and I'm tackling the most recent queries head on - Student Placement! Firstly, 10 weeks will seem like a looming marathon! But hold tight, it's not going to be that bad, in fact if it's teaching that you really want to do, then jump in, embrace it! We've all been there and survived! Yes the planning can be a bit ghastly but you'll get it done! 1. Your plans are not ornaments. Beautifully presented folders are lovely....but crisp, untouched pages tell me one thing - these are for show. Use your plans, use your folders. You don't have to destroy them but use pencil to take notes - what worked, what didn't? This will make writing reflections SO much easier and purposeful. Stock up on your sticky labels. Think, what vocab might need revisiting? Did you achieve all your objectives? Did the children bring any additional learning to the lesson? These are real anecdotal notes! If you're going with the handwritten approach on posters, signs or titles - use the handwriting script the school follows. For example, think of the Infants, do they use the curved t? the looped k? the f with the tail? Avoid confusing the little ones! Same goes for making your own worksheets! If you're printing your own posters or display lettering, no matter what class group, consider all learners. Comic Sans is always a safe bet. It's recommended that Sans Serifs fonts are used for learners with Dyslexia, so Comic Sans, Arial, Verdana and Tahoma are good! If it's lettering on flashcards to be displayed, consider the size and if all learners can see and potentially read them from their seats! Avoid overpacking noticeboards. Spread out posters / artwork etc. Your displays reflect you. Take time to hang them nicely. Print several lists of the children's names & have them handy on your desk or in your resource folder. I've been doing this for years. It's handy for sticking on to artwork, projects, written work for display etc! A date stamp is super handy for keeping on top of corrections! I generally revisit and add a comment later but a date stamp is a nice way of keeping track of things! Here's the stamp I have! 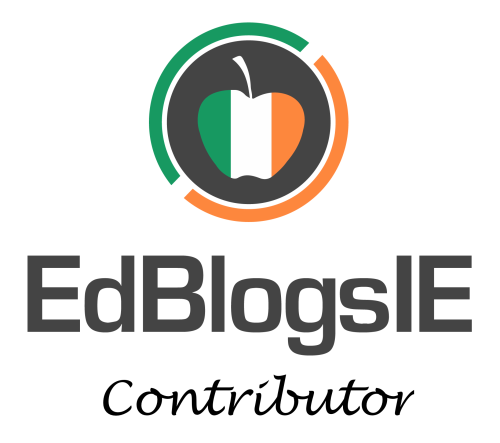 Individual learning portfolios / files for each pupil. This is a handy way of keeping their work together and showcasing it on an observation from your supervisor. Little plastic folders are handy. That way you can pass them out for the children pupils to file their own work! Sometimes, things won't work. And that's fine. Sometimes a lesson you planned that would last 30 mins was over in 10. Maybe that artwork you planned, didn't work and the children weren't engaged? Don't flog a dead horse. We all have #fail moments. Just learn from it, stick it in your reflection and brush it off! 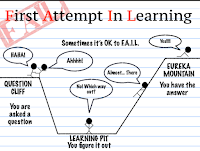 Don't consider it a fail - consider it a first attempt in learning! A nice little motto to instil in your pupils too! Prompts just aren't for pupils. You go to such great effort planning lovely lessons but then you forget to ask the correct questions or discuss certain points. Here come the post-its again! Using a novel or a big book? Place some post-its of specific questions you want to ask to trigger higher level thinking etc! I hang all sorts of prompts all round the classroom for myself - Blooms Taxonomy being one of them! - Take photos; document your work! Google Photos is my saviour! It's lovely to look back on your ideas AND be able to show them to your supervisor to back up your plans. - Have fun! Enjoy your placement. Build a relationship with your class. If you're a big bag of nerves, the children will pick up on it. Smiling is infectious! -Ask all the questions. Don't be shy. This is your opportunity to learn and absorb as much experience as possible. 10 weeks may seem long but it also makes placement so much more credible for both yourself and the pupils! -Remember, your ideas and creative are so important, don't be afraid to try things out! Who's to say the teacher won't adapt some of your ideas into their teaching when you leave?! I've been lucky to have had seven student teachers in my classroom over the years (yes, I'm old) and without fail every year you pick up some lovely ideas that teachers have tried or put in place during their placement. 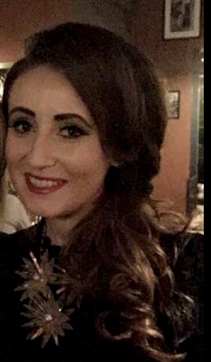 Don't forget, you can email your teaching queries to me or message me on Instagram or Facebook!